This is the first official statement made by Turkey after Saudi prosecutor Saud al-Mojeb had left Istanbul after a three-day talk with Fidan regarding the killing of the Washington Post columnist. 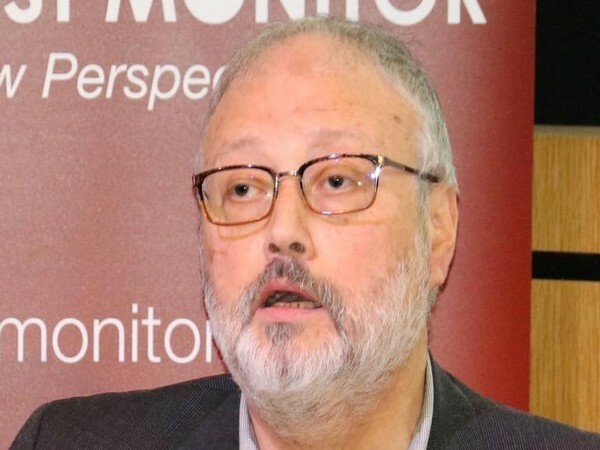 Turkey's chief prosecutor, Irfan Fidan on Wednesday said that renowned journalist Jamal Khashoggi was strangled to death as soon as he entered the Saudi consulate in Istanbul on October 2. His body was then immediately dismembered. The office of the Turkish prosecutor said that it was obliged to reveal the details of the murder after 'no concrete results' were produced from the meeting. "In accordance with plans made in advance, the victim, Jamal Khashoggi, was strangled to death immediately after entering the Consulate General of Saudi Arabia in Istanbul on October 2 2018 for marriage formalities," AFP quoted the statement. The statement added, "The victim's body was dismembered and destroyed following his death by suffocation -- again, in line with advance plans." Associated Press reported that Turkey is seeking the extradition of the 18 member squad sent from Riyadh which is said to be behind the premeditated murder of Khashoggi. Khashoggi was last seen in a CCTV footage entering the Saudi consulate in Istanbul to arrange the papers required to marry his Turkish fiancée. After his disappearance, Saudi had changed its story many times before admitting a few weeks later that Khashoggi indeed died inside the consulate. Jamal Khashoggi was a Saudi national who moved to the United States two years ago. He contributed to the Washington Post and was very vocal of his criticisms of the Saudi royalty. At one time, he even protested against the monarchy and the King and campaigned for democracy in the country.